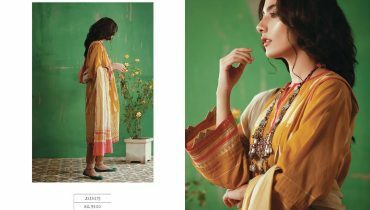 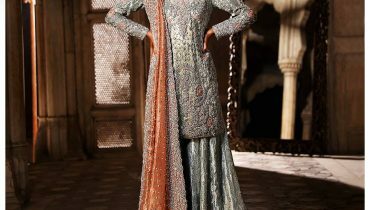 Redent Bridal photoshoot of Hareem Farooq! 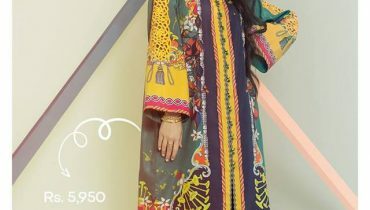 Ramsha Khan wearing formal dress by Zainab Chottani ! 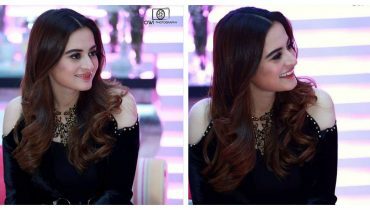 Beautiful clicks of Aiman Khan !